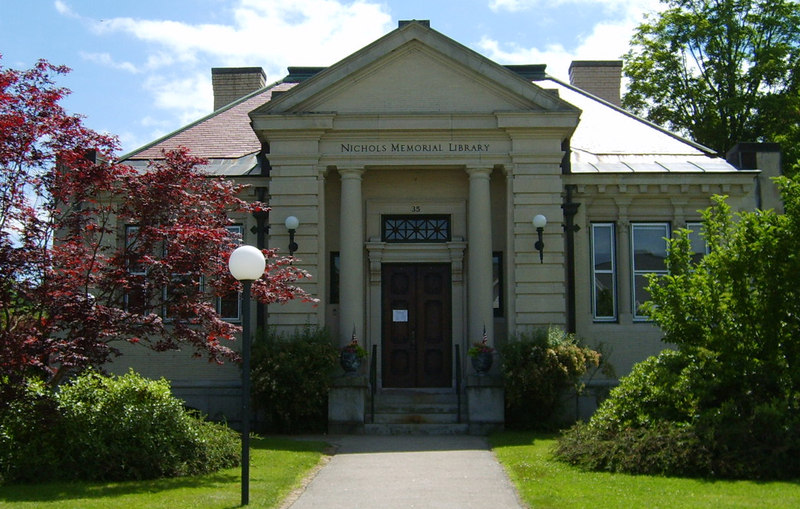 The Nichols Library is partnering with Hoopla Digital to provide on-demand access to eBooks, audios, music and movies (“on demand” means no waiting!) . Borrowers can stream content online or download to an IOS device. We are finalizing the set-up process and hope to go live soon. Stay tuned!